SPECIFICALLY FORMULATED FOR DAMAGED AND OVER-PROCESSED HAIR: No more damaged and dull hair with Privé Damage Fix Shampoo. 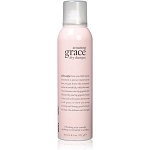 Its incredible formula is specifically designed to provide that extra nourishment and conditioning that dry and over-processed hair requires, returning your hair to its healthy and vibrant state. 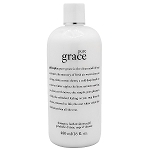 Prive blonde rush conditioner 8oz. dpHue color boosting GLOSS deep conditioning medium brown 6.5 oz. 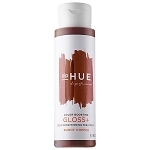 dpHue color boosting GLOSS deep conditioning burnt copper 6.5 oz.